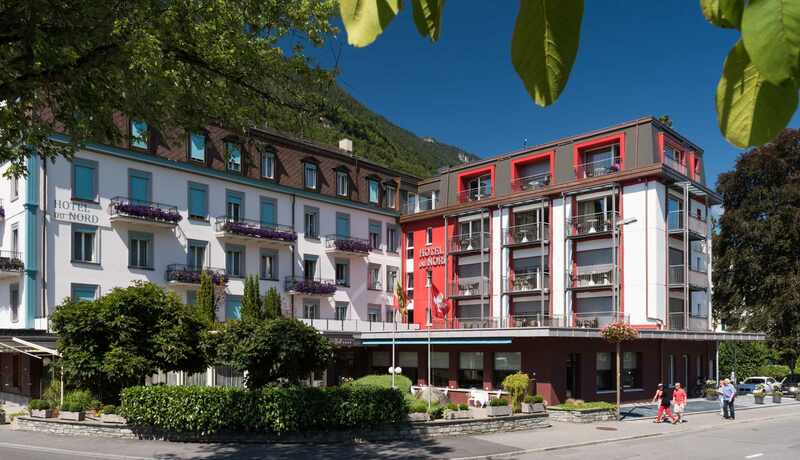 Book hotel in Interlaken at best rates right here! Welcome to Hotel Du Nord, Interlaken! Welcome to one of the most diverse holiday regions of Switzerland! 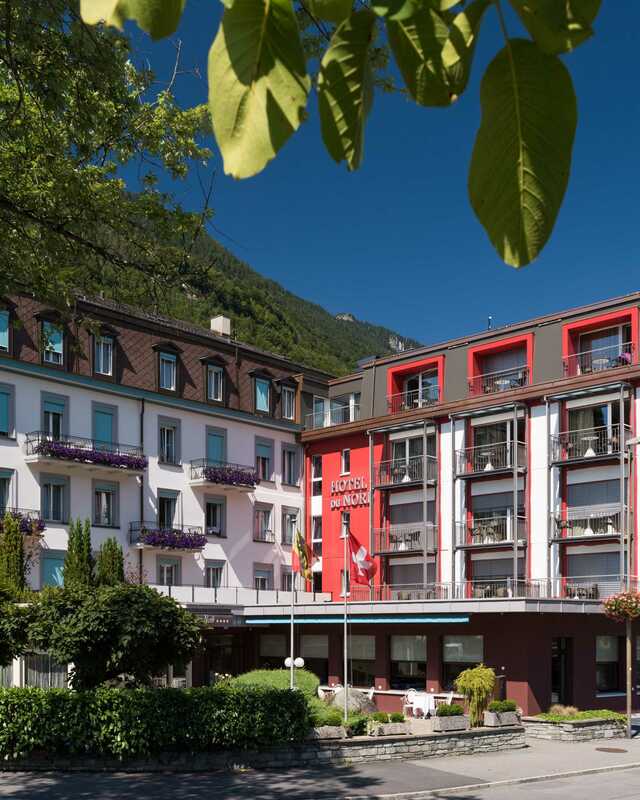 The Hotel Du Nord is conveniently located right at the world-famous Höhematte and within a few minutes walking-distance from the Interlaken Ost train station and the vibrant center of Interlaken. You will be overwhelmed by the diversity of activities available in the region. Whether it be paragliding, rafting, canyoning, mountainbiking, hiking, cheese or chocolate-tasting: We will surely find the perfect offer to get you excited! Kick back in one of our cosy rooms to review the adventures of the day. 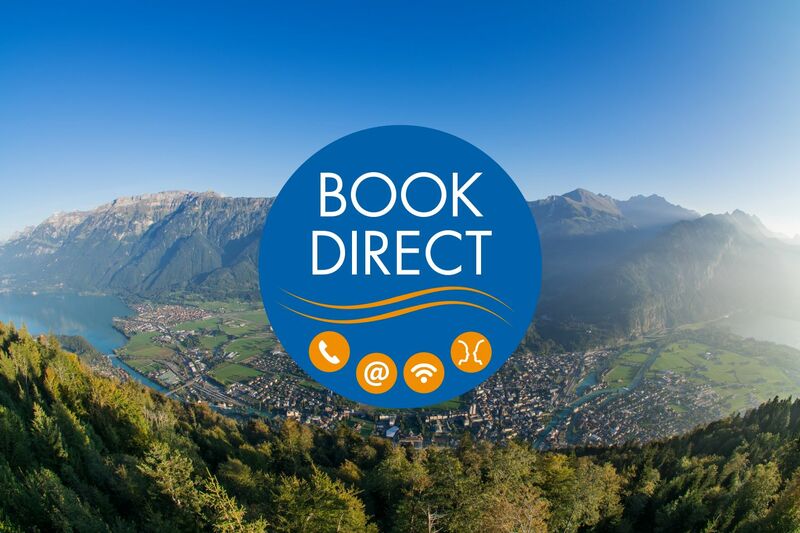 Book direct = best rate! It's nice to have you with us! Because no matter which booking platform has lead you here, the best rates and conditions are always available on our website. 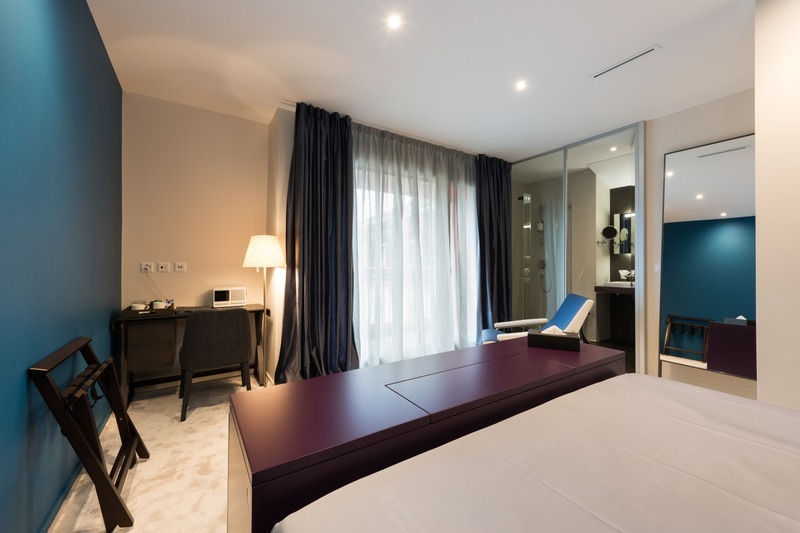 Best roomrates are always availabe on our website! Dear guests, no matter which booking site or search eninge has lead you to our site: Book your room/s at the best rates available right here on our website, by phone (+41 33 827 5050) or mail. * Please check seasonal operating hours. No clue what to do next? Well, then it's about time you address our reception staff for ideas and inspiration. They will glady share their profound knowledge of the region and make suggestions where to on a rainy day or which mountain to climb for best views. 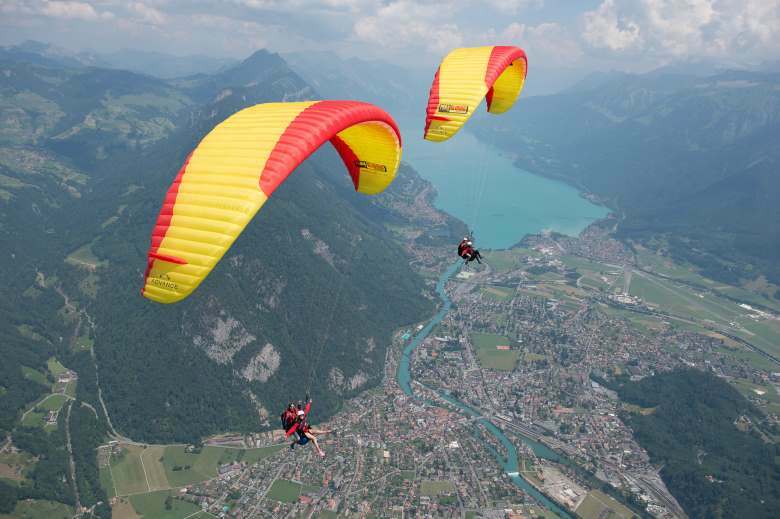 Book your tickets to the Jungfraujoch Top of Europe, to the Schilthorn or for a tandem paragliding flight right at the reception desk at no surcharge! Individually decorated and stylishly furnished rooms offer the neccessary comfort to allow you to relax and enjoy your stay in Interlaken. 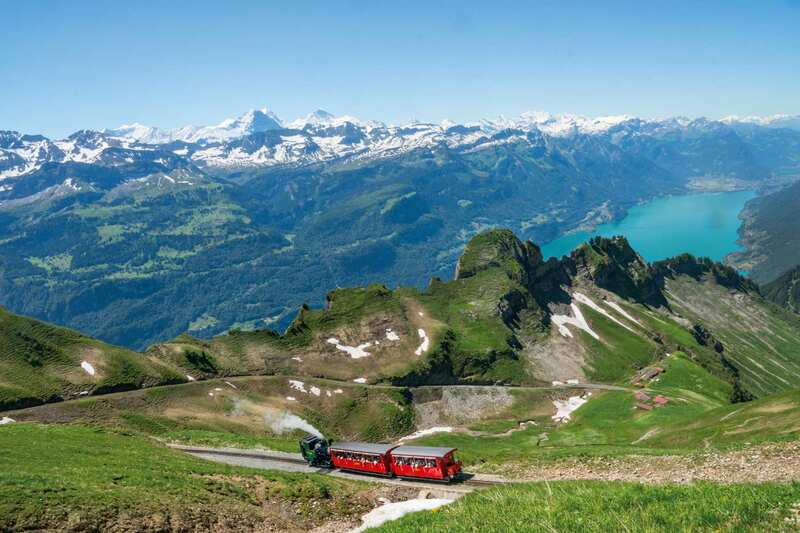 Be it for a short trip, a family holiday or even for a congress: Unpack your suitcase and enjoy the unique nature experiences of the Bernese Oberland and the Jungfrau region!